Australian made Kelapa Organics offers a spectacular collection of certified organic skin care, hair care, and body care products based on the amazing natural benefits of virgin organic coconut oil. 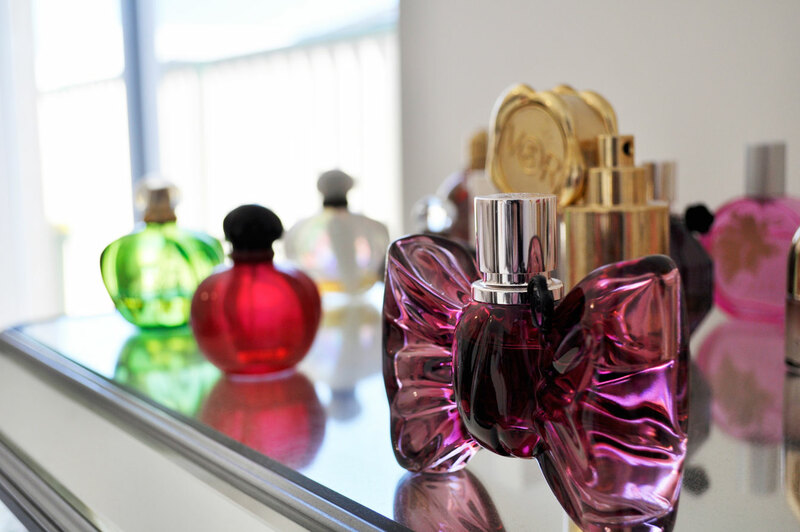 Their entire range of products are 100% natural, vegan, cruelty-free, containing no harmful chemicals. Their unique formulations allow for maximum nutrition, and healthy skin as they use a heat-free and chemical-free process to ensure the coconut oil is as pure as they come. The Kelapa Organic face moisturiser has a creamy light consistency with a fresh herbal scent. It quickly absorbs into the skin without any greasy residue. Super charged with vitamins, antioxidants and good fatty acids, it gives my skin a great deal of nourishment and protection. It feels super-hydrating and weightless, leaving my complexion supple, soft and radiant. Suitable for all skin types. This gentle non-abrasive facial scrub feels incredibly soft and beautiful on the skin. It exfoliates removing impurities, using eco-friendly Jojoba beads (no plastic particles). Enriched with coconut oil, rose oil and aloe vera for healthy beautiful skin, this all natural formula refines the skin’s texture, leaving it smooth, healthy and revitalised. How to use: Gently massage in circular motions onto wet skin, lather then rinse off for a fresh clean feel. Ideal for all skin types. Do you like using all natural organic products in your skincare routine? 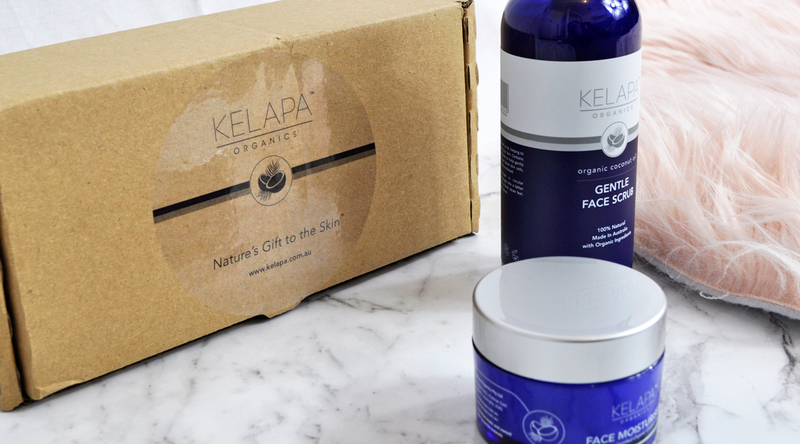 Have you tried any products from Kelapa Organics? This range of skin care sounds so good and I love a good exfoliant. Thank you so much Samar. This sounds like a great line, i have never heard about them before. I am loving the oils in the moisturizer, coconut is my favorite, i will check this out. That face scrub sounds amazing, would you say it’s worth the money? Looks great especially that scrub! I have a few Kelapa products and really like them! I’ve used up a whole one of their moisturisers and really loved it. I’m back to using their facial oil which works pretty well for me! I will have to try their facial oil next. I love organic products, especially ones with coconut oil!! Although I do not use many products for my skin I like then to be natural. The crub looks nice with the aloe vera. I’m loving their key ingredients. Those are said to be the best for skincare! As always, fantastic photography doll! Their blue packaging is awesome!